The Silescent Lighting Auditorium LED Lighting Fixture is a low profile fixture that is proud mounted into either a standard electrical junction box. 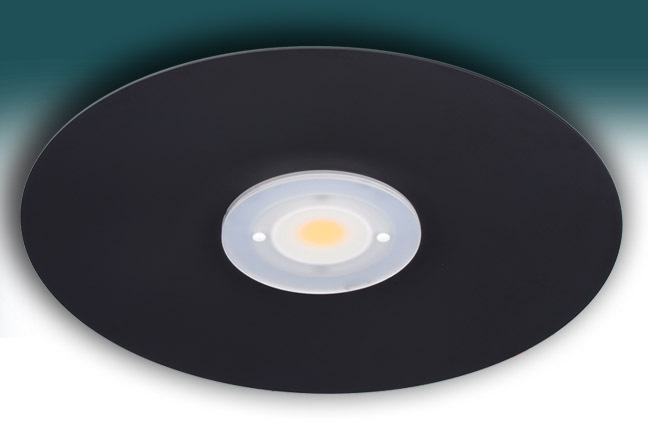 It can be installed as a recessed can lighting conversion kit. This light is dimmable using several different digital dimming systems. The dimming is smooth with over 1000 steps of dimming. The standard optics diffuse the light over a wide area which provides an evenly lit environment unlike many other lighting fixtures. 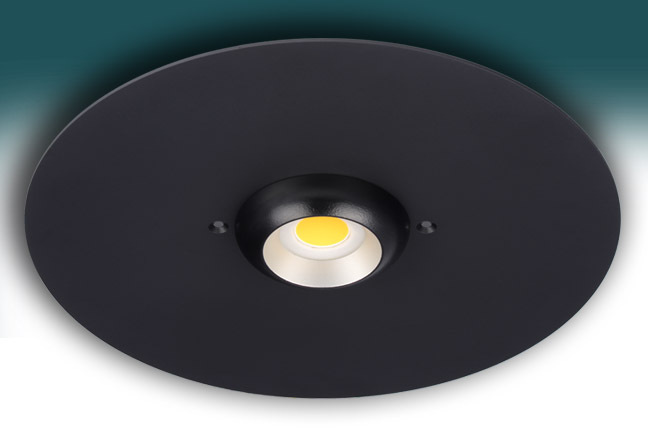 The standard Silescent Lighting Auditorium LED Lighting Fixture is 40 watts and comes painted black so as to disappear into the ceiling décor. This fixture produces over 100 watts per lumen of high quality continuous full spectrum light. The reliability of this fixture is its greatest asset, since expensive bulb replacement costs (often exacerbated by seating removal requirements in order to access the old lighting fixtures) in high ceiling auditorium areas are eliminated. 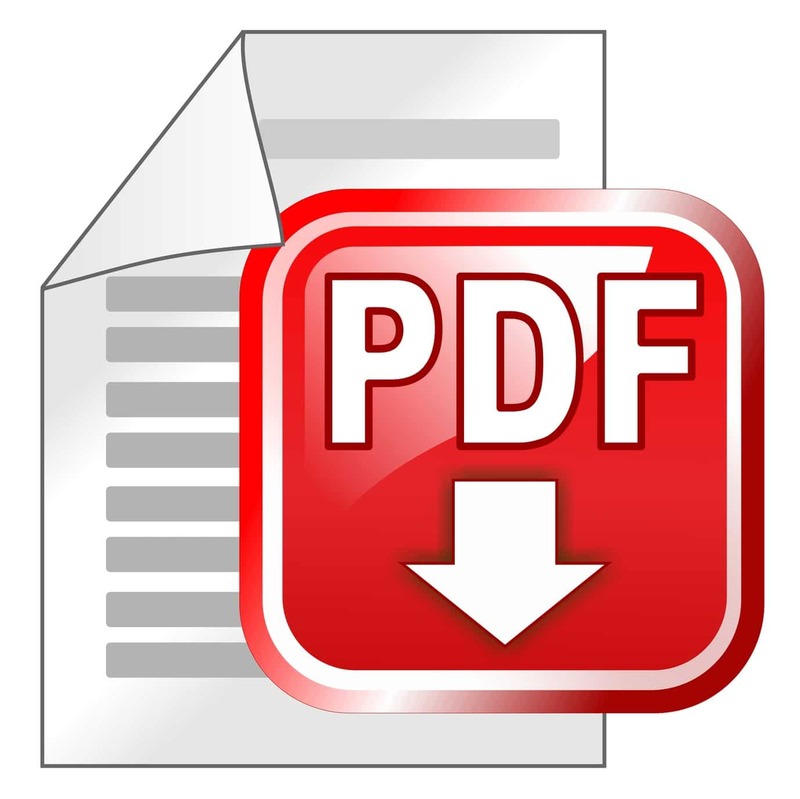 .ies files are available by request.